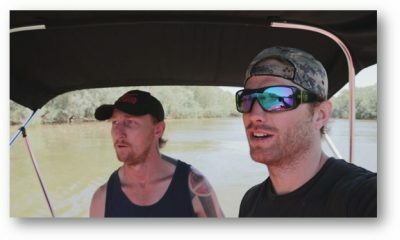 “In The Wild” – A user of Sophe, the cutting-edge crowdsourcing platform, uploads new footage of Jeffrey Tanner’s daughter, Mia, being strong-armed by an unknown man five months prior to her murder. Also, Tanner enlists Sophe to help with Cavanaugh’s case of a missing teenager, on WISDOM OF THE CROWD, Sunday, Oct. 8 (8:00-9:00 PM, ET/PT), on the CBS Television Network. 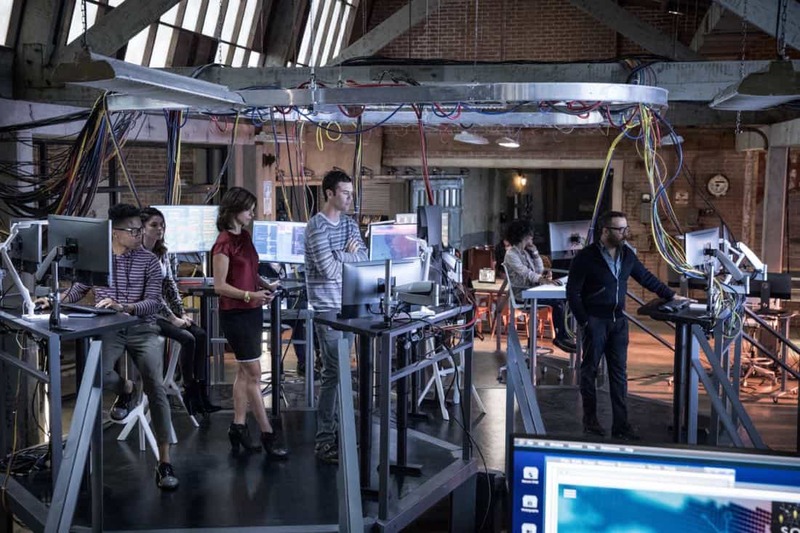 WISDOM OF THE CROWD is a drama about a visionary tech innovator who creates a cutting-edge crowdsourcing app to solve his daughter’s murder, and revolutionize crime solving in the process. Inspired by the notion that a million minds are better than one, Silicon Valley entrepreneur Jeffrey Tanner, develops “Sophe,” an online platform for publicly shared information he’s certain will find his daughter’s killer. To assist him, Tanner recruits Det. Tommy Cavanaugh, the original cop who investigated the murder but was unceremoniously forced off the case. 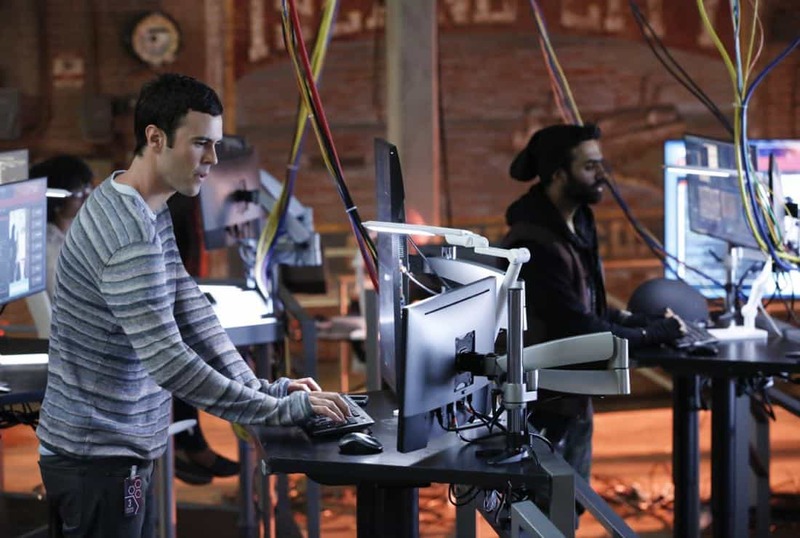 Working with them is Sara Morton, a brilliant engineer whose relationship with Tanner goes beyond professional; Josh Novak, a talented, nerdy-cool head programmer; and Tariq Bakari, a tech genius and expert hacker with issues adhering to the rules. Concerned with Tanner’s obsession is his successful ex-wife, Congresswoman Alex Hale, with whom he shares an unbreakable bond over their shared grief. As Tanner taps into the “wisdom of the crowd,” his unexpected success fuels his determination to solve even more cases than just the one that’s personal to him. “In The Wild” — Pictured: Malachi Weir as Mike Leigh. A user of Sophe, the cutting-edge crowdsourcing platform, uploads new footage of Jeffrey Tanner’s daughter, Mia, being strong-armed by an unknown man five months prior to her murder. Also, Tanner enlists Sophe to help with Cavanaugh’s case of a missing teenager, on WISDOM OF THE CROWD, Sunday, Oct. 8 (8:00-9:00 PM, ET/PT), on the CBS Television Network. Photo: Robert Voets/CBS ÃÂ©2017 CBS Broadcasting, Inc. All Rights Reserved. 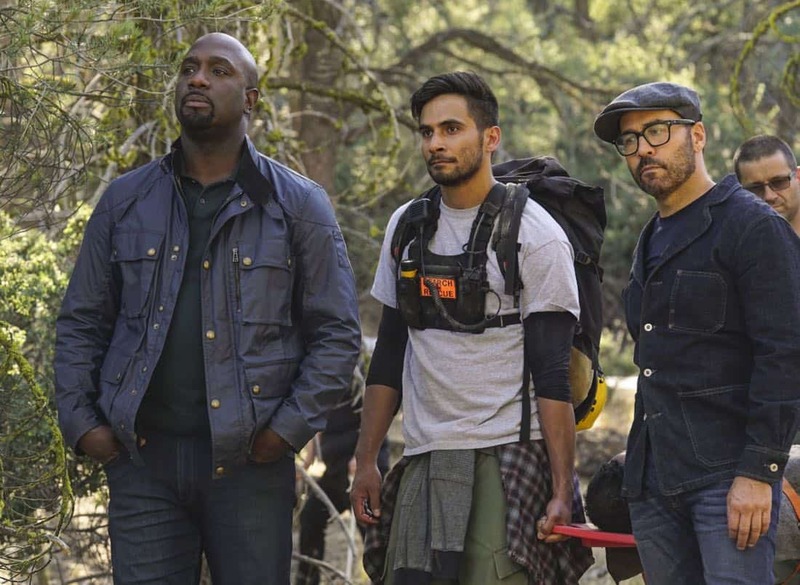 “In The Wild” — Pictured: Richard T. Jones as Detective Tommy Cavanaugh, Blake Lee as Josh Novak, Jeremy Piven as Jeffrey Tanner and Jake Matthews as Tariq Bakar. A user of Sophe, the cutting-edge crowdsourcing platform, uploads new footage of Jeffrey Tanner’s daughter, Mia, being strong-armed by an unknown man five months prior to her murder. Also, Tanner enlists Sophe to help with Cavanaugh’s case of a missing teenager, on WISDOM OF THE CROWD, Sunday, Oct. 8 (8:00-9:00 PM, ET/PT), on the CBS Television Network. Photo: Robert Voets/CBS ÃÂ©2017 CBS Broadcasting, Inc. All Rights Reserved. 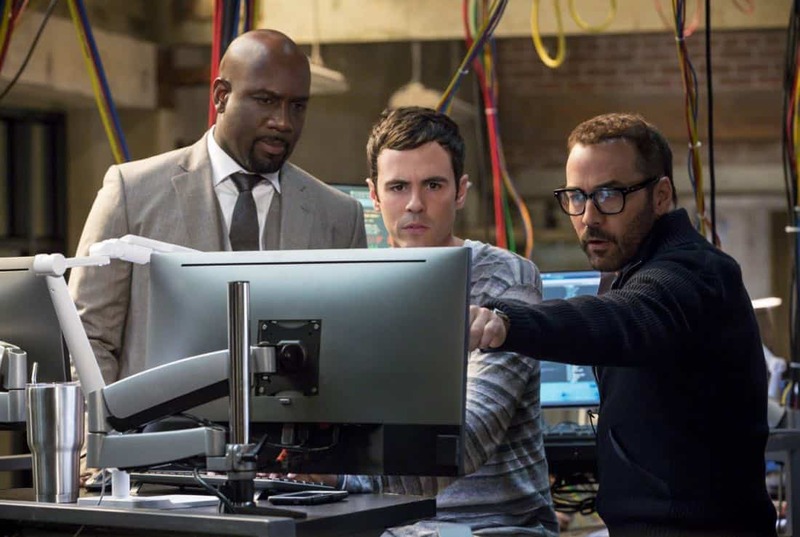 “In The Wild” — Pictured: Richard T. Jones as Detective Tommy Cavanaugh, Blake Lee as Josh Novak and Jeremy Piven as Jeffrey Tanner. A user of Sophe, the cutting-edge crowdsourcing platform, uploads new footage of Jeffrey Tanner’s daughter, Mia, being strong-armed by an unknown man five months prior to her murder. 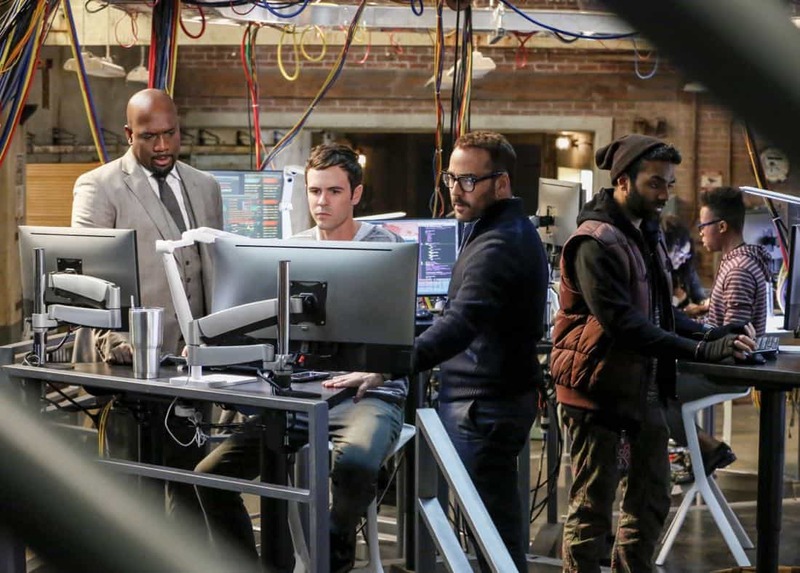 Also, Tanner enlists Sophe to help with Cavanaugh’s case of a missing teenager, on WISDOM OF THE CROWD, Sunday, Oct. 8 (8:00-9:00 PM, ET/PT), on the CBS Television Network. Photo: Robert Voets/CBS ©2017 CBS Broadcasting, Inc. All Rights Reserved. 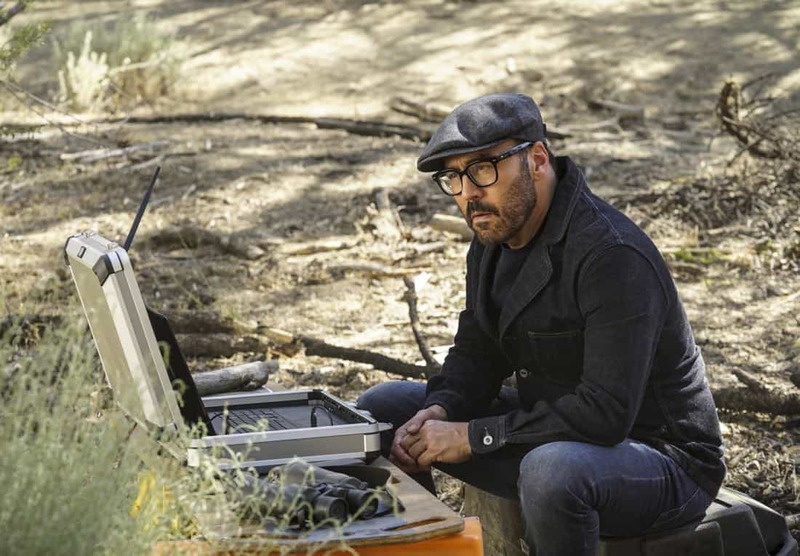 “In The Wild” — Pictured: Jeremy Piven as Jeffrey Tanner. A user of Sophe, the cutting-edge crowdsourcing platform, uploads new footage of Jeffrey Tanner’s daughter, Mia, being strong-armed by an unknown man five months prior to her murder. Also, Tanner enlists Sophe to help with Cavanaugh’s case of a missing teenager, on WISDOM OF THE CROWD, Sunday, Oct. 8 (8:00-9:00 PM, ET/PT), on the CBS Television Network. Photo: Monty Brinton/CBS ÃÂ©2017 CBS Broadcasting, Inc. All Rights Reserved. 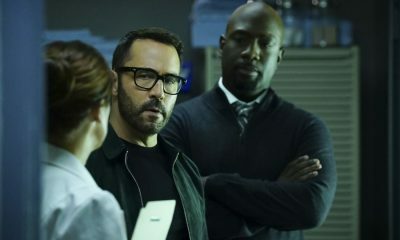 “In The Wild” — Pictured: Richard T. Jones as Detective Tommy Cavanaugh and Jeremy Piven as Jeffrey Tanner. A user of Sophe, the cutting-edge crowdsourcing platform, uploads new footage of Jeffrey Tanner’s daughter, Mia, being strong-armed by an unknown man five months prior to her murder. Also, Tanner enlists Sophe to help with Cavanaugh’s case of a missing teenager, on WISDOM OF THE CROWD, Sunday, Oct. 8 (8:00-9:00 PM, ET/PT), on the CBS Television Network. 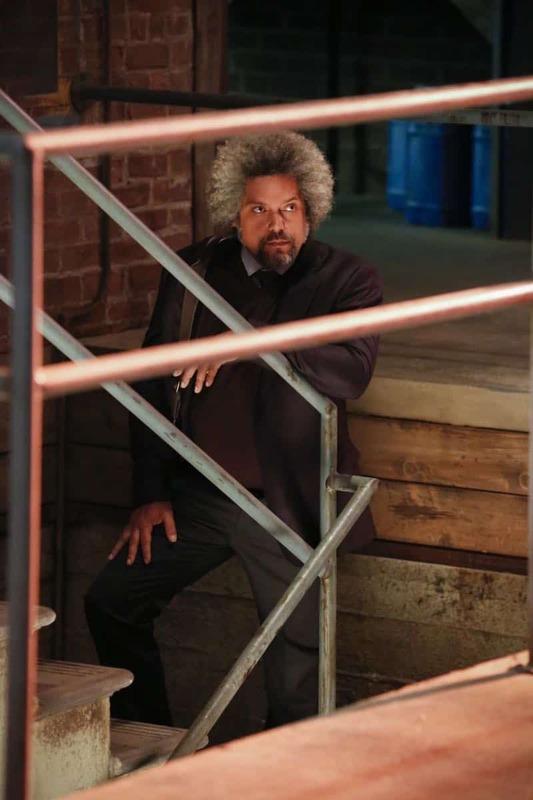 Photo: Monty Brinton/CBS ÃÂ©2017 CBS Broadcasting, Inc. All Rights Reserved. 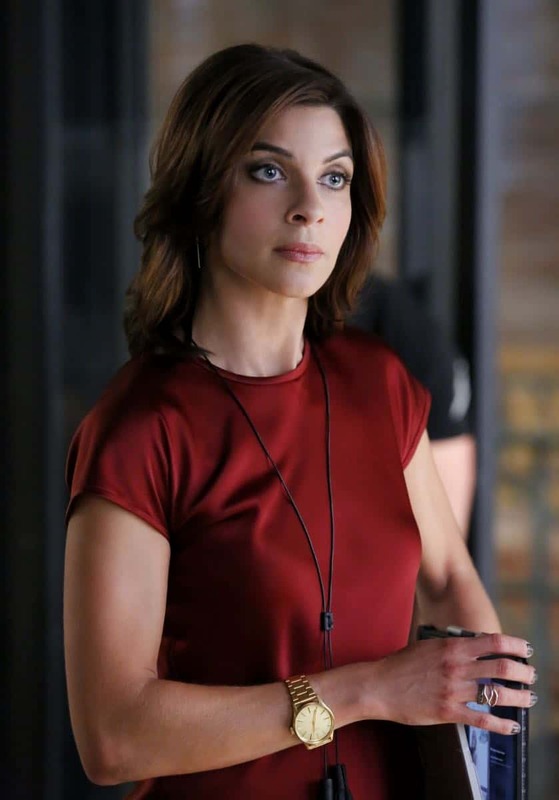 “In The Wild” — Pictured: Natalia Tena as Sara Morton. A user of Sophe, the cutting-edge crowdsourcing platform, uploads new footage of Jeffrey Tanner’s daughter, Mia, being strong-armed by an unknown man five months prior to her murder. 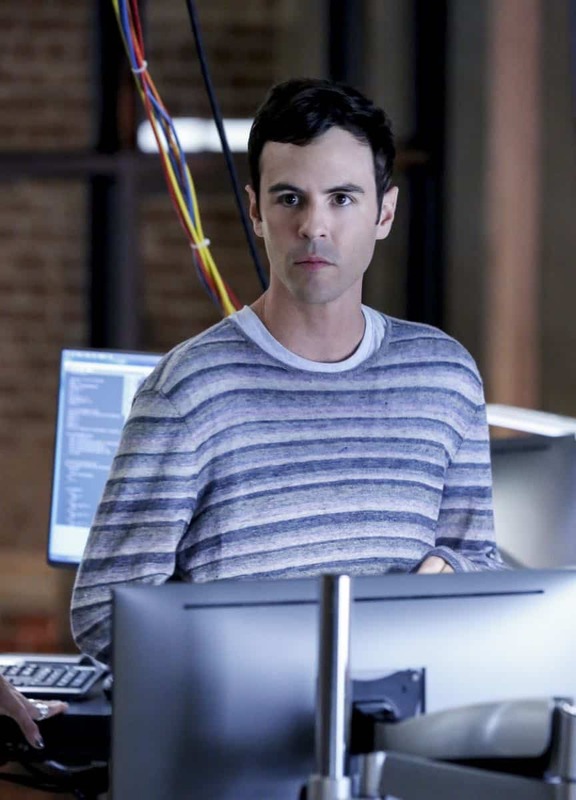 Also, Tanner enlists Sophe to help with Cavanaugh’s case of a missing teenager, on WISDOM OF THE CROWD, Sunday, Oct. 8 (8:00-9:00 PM, ET/PT), on the CBS Television Network. Photo: Robert Voets/CBS ÃÂ©2017 CBS Broadcasting, Inc. All Rights Reserved. 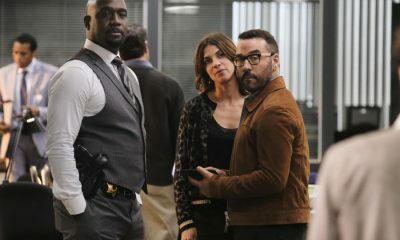 “In The Wild” — Pictured: Natalia Tena as Sara Morton and Jeremy Piven as Jeffrey Tanner. A user of Sophe, the cutting-edge crowdsourcing platform, uploads new footage of Jeffrey Tanner’s daughter, Mia, being strong-armed by an unknown man five months prior to her murder. Also, Tanner enlists Sophe to help with Cavanaugh’s case of a missing teenager, on WISDOM OF THE CROWD, Sunday, Oct. 8 (8:00-9:00 PM, ET/PT), on the CBS Television Network. Photo: Robert Voets/CBS ÃÂ©2017 CBS Broadcasting, Inc. All Rights Reserved. 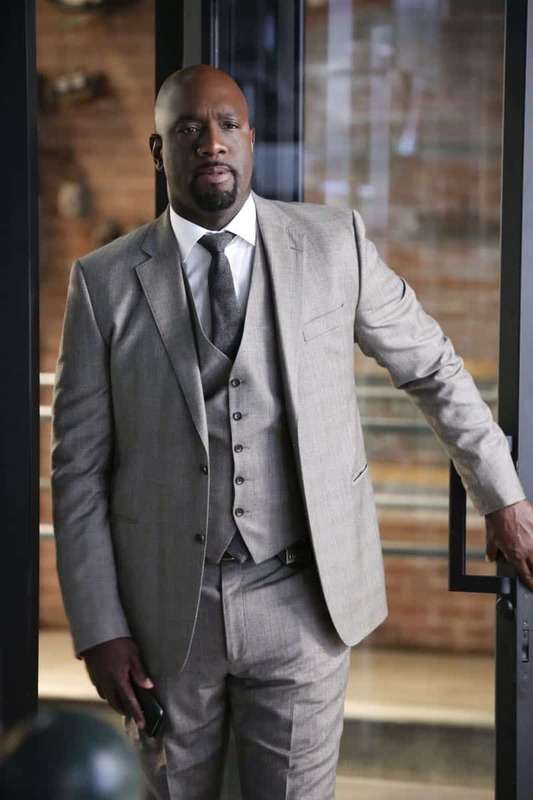 “In The Wild” — Pictured: Richard T. Jones as Detective Tommy Cavanaugh. A user of Sophe, the cutting-edge crowdsourcing platform, uploads new footage of Jeffrey Tanner’s daughter, Mia, being strong-armed by an unknown man five months prior to her murder. Also, Tanner enlists Sophe to help with Cavanaugh’s case of a missing teenager, on WISDOM OF THE CROWD, Sunday, Oct. 8 (8:00-9:00 PM, ET/PT), on the CBS Television Network. Photo: Robert Voets/CBS ÃÂ©2017 CBS Broadcasting, Inc. All Rights Reserved. “In The Wild” — Pictured: Natalia Tena as Sara Morton, Blake Lee as Josh Novak and Jeremy Piven as Jeffrey Tanner. A user of Sophe, the cutting-edge crowdsourcing platform, uploads new footage of Jeffrey Tanner’s daughter, Mia, being strong-armed by an unknown man five months prior to her murder. Also, Tanner enlists Sophe to help with Cavanaugh’s case of a missing teenager, on WISDOM OF THE CROWD, Sunday, Oct. 8 (8:00-9:00 PM, ET/PT), on the CBS Television Network. Photo: Robert Voets/CBS ©2017 CBS Broadcasting, Inc. All Rights Reserved. 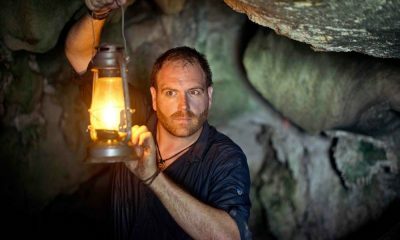 “In The Wild” — Pictured: Blake Lee as Josh Novak. A user of Sophe, the cutting-edge crowdsourcing platform, uploads new footage of Jeffrey Tanner’s daughter, Mia, being strong-armed by an unknown man five months prior to her murder. Also, Tanner enlists Sophe to help with Cavanaugh’s case of a missing teenager, on WISDOM OF THE CROWD, Sunday, Oct. 8 (8:00-9:00 PM, ET/PT), on the CBS Television Network. Photo: Robert Voets/CBS ©2017 CBS Broadcasting, Inc. All Rights Reserved. 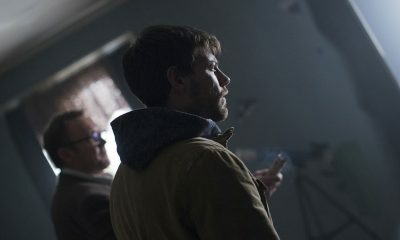 “In The Wild” — Pictured: Blake Lee as Josh Novak and Jake Matthews as Tariq Bakar. A user of Sophe, the cutting-edge crowdsourcing platform, uploads new footage of Jeffrey Tanner’s daughter, Mia, being strong-armed by an unknown man five months prior to her murder. Also, Tanner enlists Sophe to help with Cavanaugh’s case of a missing teenager, on WISDOM OF THE CROWD, Sunday, Oct. 8 (8:00-9:00 PM, ET/PT), on the CBS Television Network. Photo: Robert Voets/CBS ©2017 CBS Broadcasting, Inc. All Rights Reserved. “In The Wild” — Pictured: Jeremy Piven as Jeffrey Tanner. A user of Sophe, the cutting-edge crowdsourcing platform, uploads new footage of Jeffrey Tanner’s daughter, Mia, being strong-armed by an unknown man five months prior to her murder. Also, Tanner enlists Sophe to help with Cavanaugh’s case of a missing teenager, on WISDOM OF THE CROWD, Sunday, Oct. 8 (8:00-9:00 PM, ET/PT), on the CBS Television Network. Photo: Robert Voets/CBS ©2017 CBS Broadcasting, Inc. All Rights Reserved.